YOU WILL BE STUNNED WHEN YOU WALK INTO THIS OCEANFRONT AND BEACHFRONT CONDO. 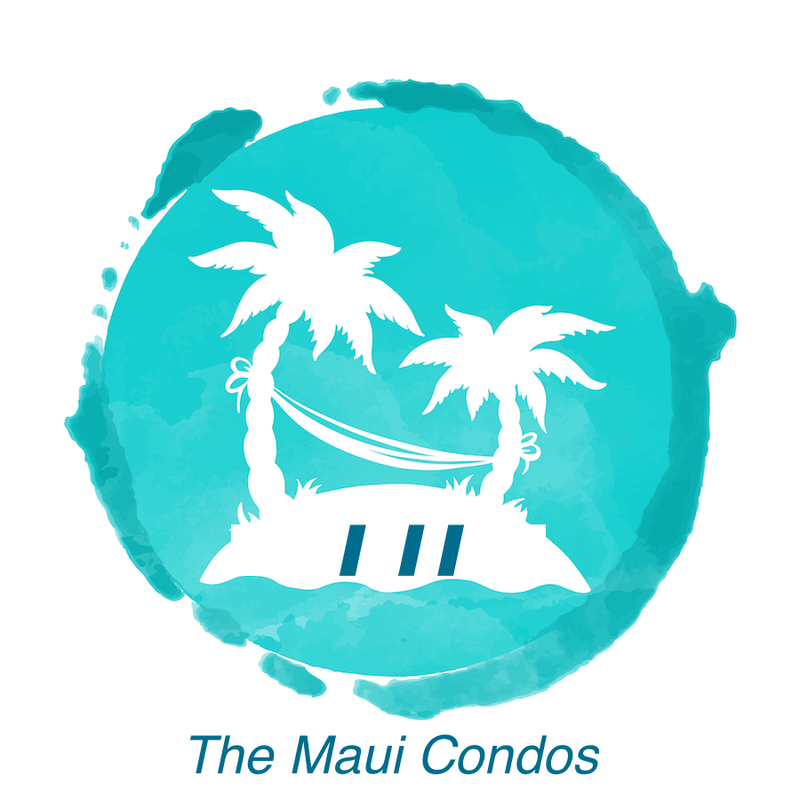 Our condo is located on Kaanapali Beach. We are on the 5th floor (Unit 507), which is the perfect height for watching whales and experiencing the stunning sunsets. The floor-to-ceiling and wall-to-wall window in the living room brings you closer to the ocean than you ever could imagine. From the first light at dawn to the the moonlight that dances off the ocean surface you will be mesmerized. The beauty of this condo is that you can enjoy the views from the comfort of your sofa or from the lanai while enjoying the breeze. Once you realize that you'll want coffee in the morning and cocktails in the evening, you'll be treated to a fully remodeled kitchen. We've stocked the kitchen so you can cook a gourmet meal. TripAdvisor’s 2015 Travelers’ Choice Awards has named Maui the best island in the United States and the second best island in the world. Two Maui beaches lead the seven Hawaii beaches to make the TripAdvisor’s 2015 Travelers’ Choice Awards Top 25 best beaches in the US too. Kaanapali Beach again took the top Hawaii beach spot at number 3 in the US list. Wai’anapanapa took the fourth spot also for Maui! Hamoa Beach, Hana is on Dr Beach’s 2015 best beaches list again, at no 4. Six Maui Golf Courses were recently included in the 2015 “Best Courses You Can Play”. State by state list from Golfweek magazine list. Kapalua (Plantation) led the Hawaii list, followed closely by Manele GC, Lanai, Wailea GC (Gold), Wailea GC (Emerald), Kapalua (Bay) and Royal Ka’anapali Golf Course. Set along a quiet stretch of golden sand, Mahana at Kaanapali is a tropical retreat that takes full advantage of its beautiful Kaanapali Beach setting. Designed with floor to ceiling windows and a private lanai (balcony), Our oceanfront studio will make you feel as if you are floating above the Pacific. With custom furnishings, WiFi access, a fully-equipped kitchen and washer/dryer, you will enjoy all the conveniences that make your vacation suite a "home away from home." Gourmet kitchens, upgraded bathrooms, luxury décor, flat screen television. Stroll a mile long stretch of beach, snorkel just offshore amid colorful marine life, relax at the oceanfront swimming pool or venture out to explore West Maui’s sparkling bays, championship golf courses and historic whaling port of Lahaina.